Can you choose your own repair shop? Involved in an accident? Stop worrying. 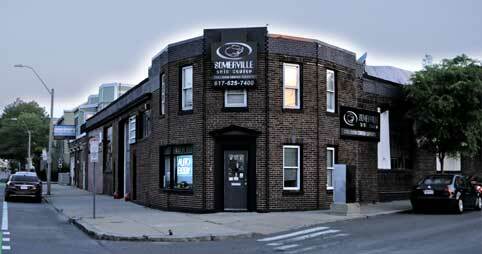 At Somerville Auto Center you will get the support you need. Being insured, you have the right to decide which auto body will repair your vehicle. We will work with your insurance provider to determine the best solution for your situation. If there is more damage than estimated by your insurance company, we will talk to the insurance company together so we can come up with a better agreement. We will take care of everything for you no matter what drivers license you have (even an international license). Many people have difficulties getting the right coverage. Somerville Auto Center will be on your side during all the process. Somerville Auto Center knows that time is essential in everybody’s life, and we also know how frustrating it is to stay without a car that’s why we offer “shuttle services” to take you home or to work while your vehicle is in the shop. If you need a car for a more extended period, we provide car rentals, and you will be able to take advantage of our discounts.